Peachtree Mechanical has the ability to provide a wide variety of building construction services. With over 30 years of construction history and experience, you can count on PMI for any building project: Aviation, Transportation, Federal, Healthcare, Industrial, Mission Critical, Municipal, or any other construction project. 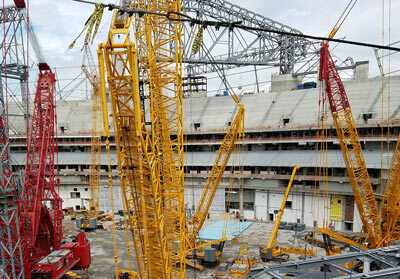 Peachtree Mechanical was contracted by Atlanta Stadium Partners to perform the HVAC and domestic water piping for the new Mercedes Benz Stadium. High purity stainless steel piping was used for the domestic water. 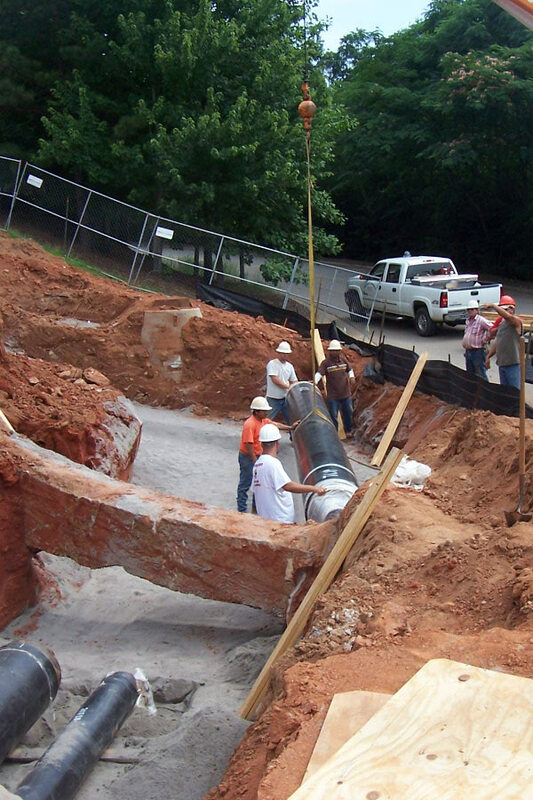 During the course of the project Peachtree Mechanical won 3 safety awards and was named contractor of the month twice. PMI was repeatedly acknowledged as the gold standard in scheduling, documentation, and project execution. Peachtree Mechanical has comprehensive experience in the Aviation and Transportation markets. In our 30 plus years of experience we have completed projects for MARTA, Hartsfield Jackson International Airport, the Federal Aviation Administration, and multiple Airforce bases. Over the past ten years Peachtree Mechanical has performed over 80 projects for the federal government from prisons to post offices to U.S. Navy facilities. We can help meet diverse contracting requirements through our DBE, WBE, and SBE certifications. Let us put our in-depth knowledge and understanding of the federal construction market to work for you. 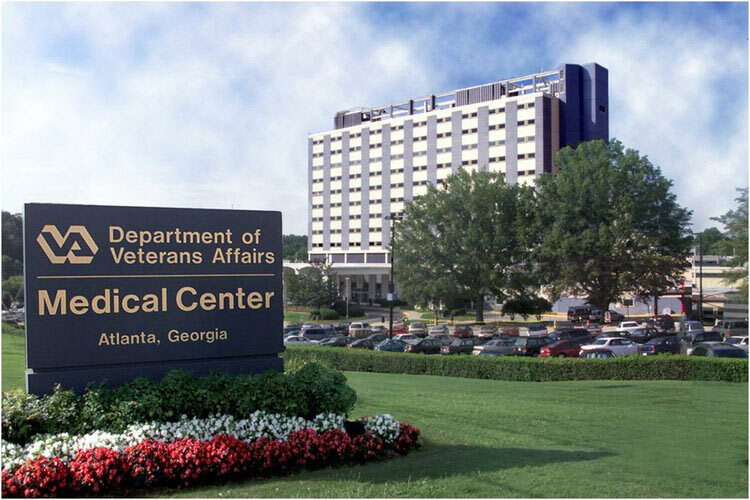 Healthcare facilities present a unique set of obstacles and challenges. 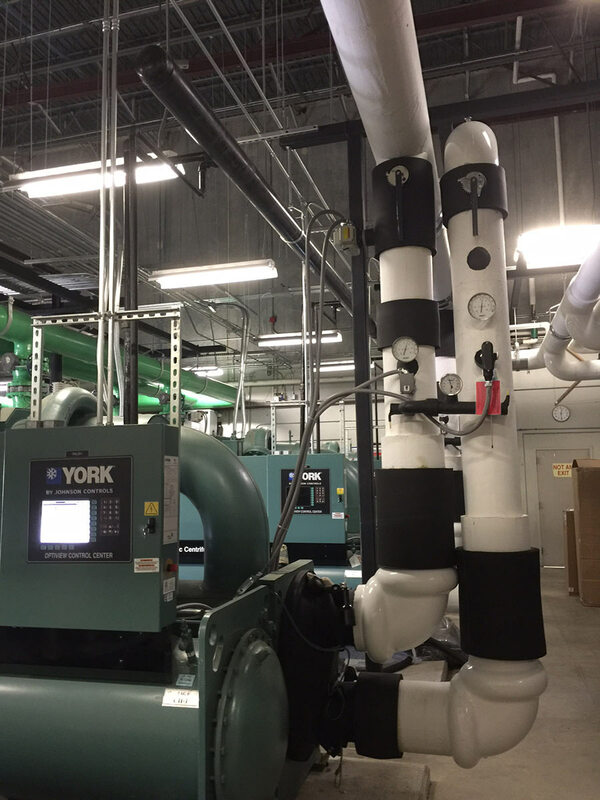 You need a contractor who understands all of the interconnected systems present in medical buildings. 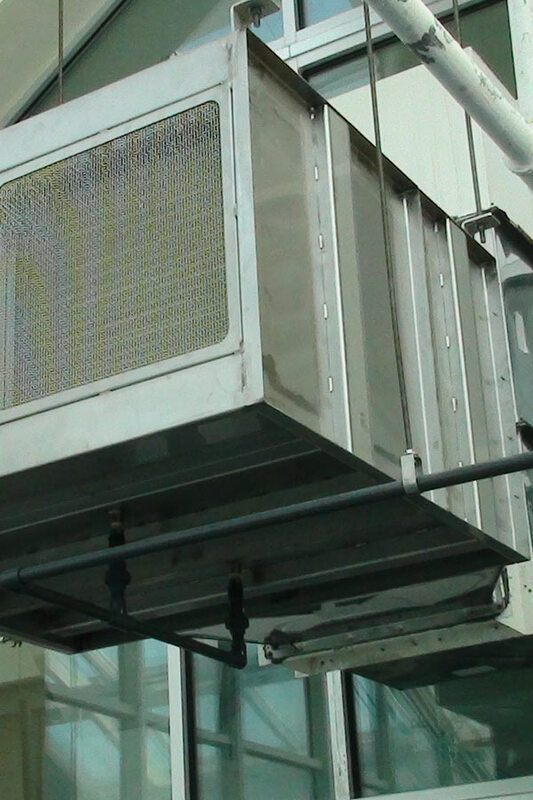 At Peachtree Mechanical we have the industry knowledge to ensure a facility that operates smoothly and efficiently. 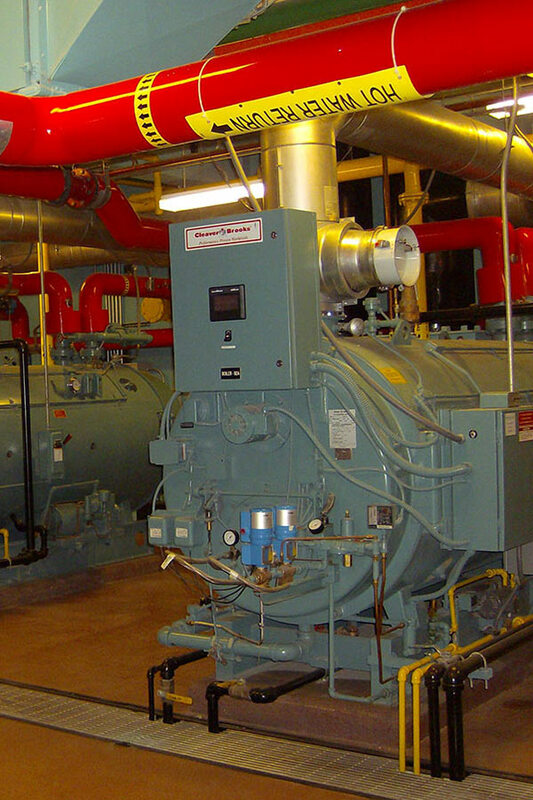 Peachtree Mechanical started out as a small mechanical contractor performing piping modifications in industrial plants. Now with over 30 years of experience we can meet any of your industrial construction needs. At Peachtree Mechanical we understand that sometimes the number one priority is limiting down time. We can utilize our extensive experience in data center and laboratory environments to limit the impact of the construction project on the owner now and in the future. Peachtree Mechanical can assist with all of your projects. With certifications as SBE and FBE, we can assist with meeting the small business and minority business requirements.